Robinho is the Brazilian forward and he has revealed recently in an interview that he almost to join the team Chelsea in the year 2008. He said, his move to Chelsea was near to close, but Real Madrid pulled out the plug of the transfer window after they got to know that Chelsea had already started selling shirts with the name of Robinho. The Brazilian ended up joining Manchester City instead later in the window. Robinho shared this in an interview, when asked about his movement, he said “My main intent that time was to move to Chelsea. Big Phil [Scolari] had said that I could make the difference to him, as his present troupe was not creative enough and he won’t be able to attain the goal he has set for the future with them.” He added. Continue reading "Why Real Madrid Said No To Chelsea"
Robinho is one of those players who had huge expectations of becoming a world-class footballer as he received recognition from Pele himself but after everything was said and done, the Brazilian player failed to live up to the initial hype. On 2008, Manchester City suffered a transition in ownership as Sheikh Mansour became the new owner of the English Premier League club after offloading £210 million and his 1st major signing was Robinho who was lured in from Real Madrid for a transfer fee of £32.5 million. However, the Brazilian player has recently stated that he was expecting to join Chelsea and that a deal was on the verge of being completed but the transfer eventually fell off and was never truly completed. ‘’My goal was to move to Chelsea and Big Phil Scolari said I could make the difference for him as his squad, according to him, was not creative enough but Real Madrid had fallen out with Chelsea they didn’t like them selling shirts with my name on before the deal had been done. 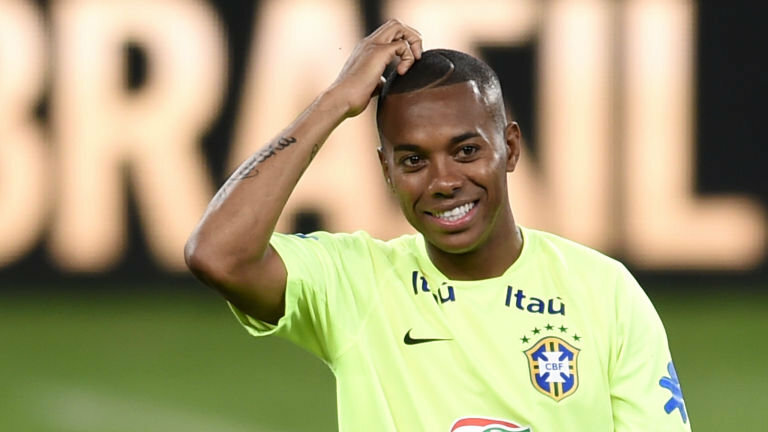 Continue reading "Robinho expected to join Chelsea and not Manchester City"
Former Manchester City and AC Milan striker signed for Atletico Mineiro in February 2016. The 32-year old had previously been linked with a return to Brazil since his short-term contract with Chinese club Guangzhou Evergrande expired in February 2016. Atletico Mineiro immediately made it publicly known that they intended to sign the Brazil international as they planned to strengthen their squad for the Copa Libertadores campaign. They faced stiff competition to sign the player with his former club, Santos also trying to lure him back for a fourth spell with the club. 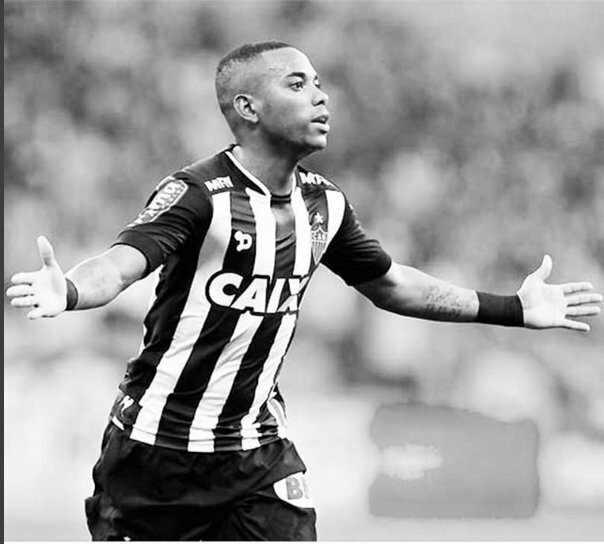 Robinho was given a week by Galo to decide on whether to accept or reject the contract. He reportedly turned down an offer of R$ 600,000 per month to rejoin his former club Santos. He chose to accept the R$ 800,000 per month offered to him by Atletico Mineiro instead. 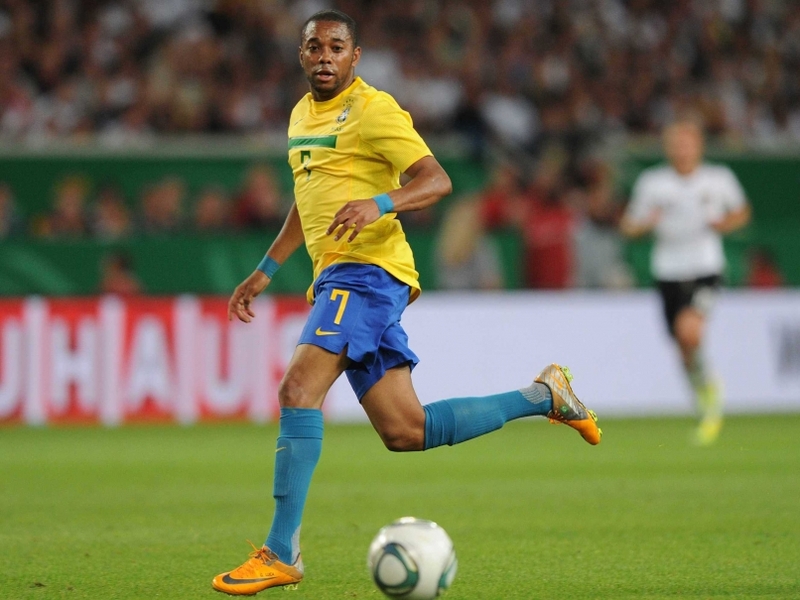 Part of Robinho’s salary has been paid by Dryworld, a Canadian brand who sponsors the club and supply sports equipment. 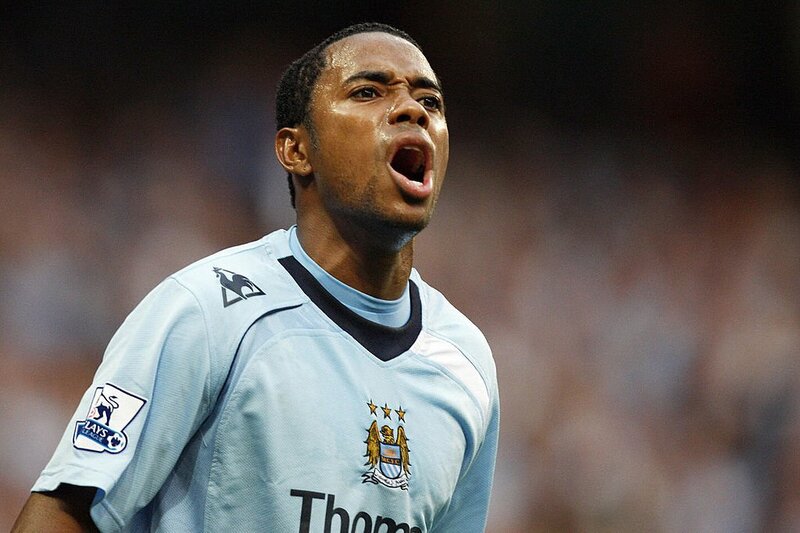 Club President Daniel Nepomuceno, quickly took to twitter to announce the deal confirming that Robinho had joined the club on a two – year deal. 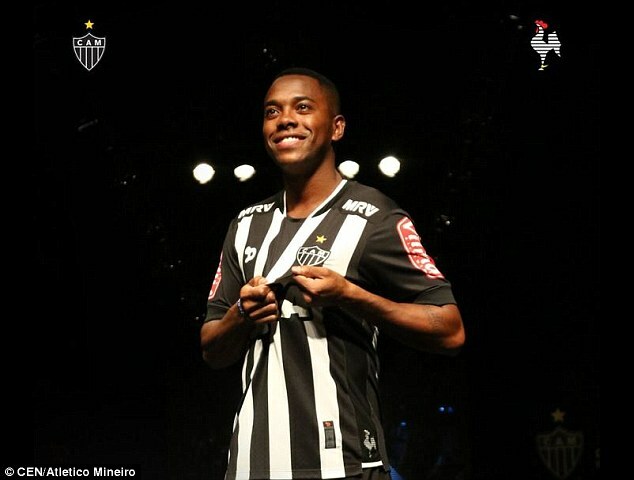 Continue reading "ROBINHO ENJOYING LIFE IN BRAZIL WITH ATLETICO MINEIRO"
The former Brazil international,Robinho was reportedly offered to the English Premier League Champions Leicester City in the final days of the transfer window in January, but the football club was not encouraged due to the forward’s high wage demand. He became a free agent after having his contract with Chinese champions, Guangzhou Evergrande finished. The 32-year old forward is said to be keen on a return to the Premier League where he left in 2010. The Daily Mail reported that both the Swansea City and Leicester City were contacted if a deal could be sealed on the striker. Swansea City who were struggling not to be relegated last season were unlikely to significantly increase their wage bill in case they ended up in the Championship while The Foxes, while riding high in the table with narrow winnings, were not ready to tamper with their wage structure as manager Claudio Ranieri remains grounded amid the possibility of getting the English Premier League which they ultimately did even before the last match of the league. The Fox, rather, went for Daniel Amartey and Demarai Gray from FC Copenhagen and Birmingham respectively in a combined £8m outlay, with ZoumanaBakayogo, AlieSesay and Harry Panayiotou, NgoloKante, Andrej Kramaric and Tom Lawrence all offloaded to different clubs. 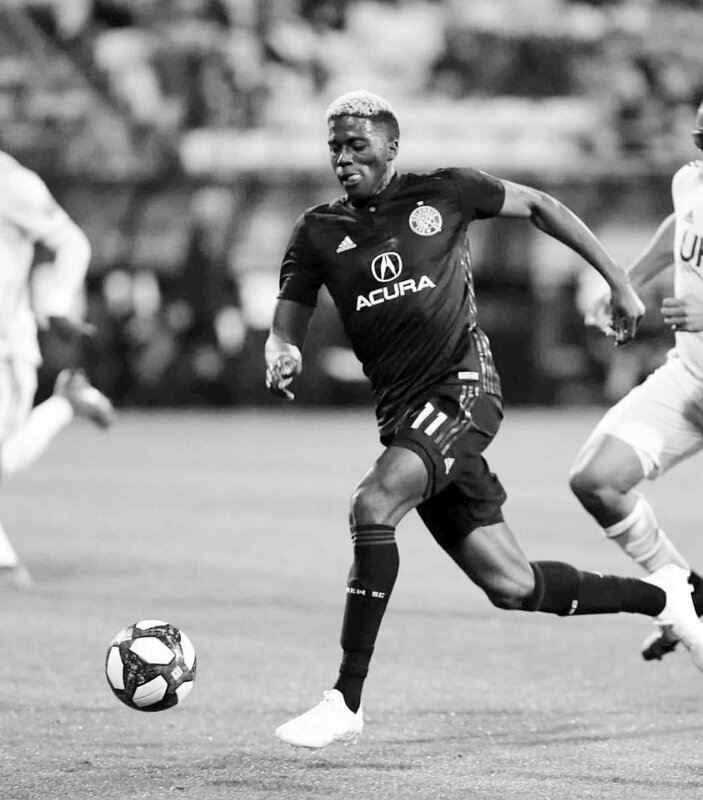 Continue reading "ROBINHO’S LOSES CHANCE OF RETURNING TO ENGLAND"
Arsenal have been drawn in group A of the UEFA Champions League group games this week, and the draw seems to be a favourable one for the troubled Premier League side. 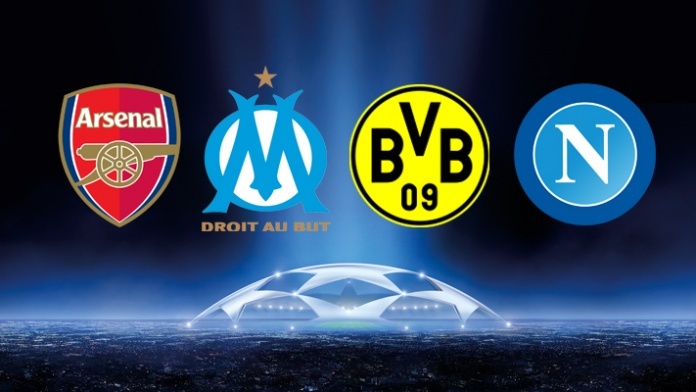 They take on French champions Paris St. Germain, Swiss’s outfit Basel and PFC Ludogorets Razgrad. In group B, Benfica will trade tackles with runners-up in Italy Napoli, Dynamo Kyiv of Ukraine and Turkish giant Besiktas. In Group C, La Liga champions Barcelona will meet Manchester City, Scottish side Celtic and Monchengladbach. In Group D, Bayern Munich, Atletico Madrid, PSV and Rostov will square up against each other. In Group E, CSKA Moskva, Leverkusen, Spurs and Monaco will do battle. In Group F, defending champions Real Madrid will take on German side Dortmund, Sporting CP and Legia. In Group G, English Champions Leicester City will face Porto, Club Brugge, and Kobenhavn. Group H contains Serie A champions Juventus, Europa League champions Sevilla, Lyon and Dynamo Zagbreb. Coach Arsene Wenger will be leading his squad to the continental tournament for an incredible 19th time in a row. Unfortunately, Arsenal have been knocked out in the round of 16 for six years. Some of their surprising losses in recent years include their 4-0 loss to AC Milan in 2012, after a 3-0 win at the Emirates. Continue reading "ARSENAL GET ‘GOOD’ CUL DRAW"